Wow! We had some unbelievable disc art submissions for 2019! 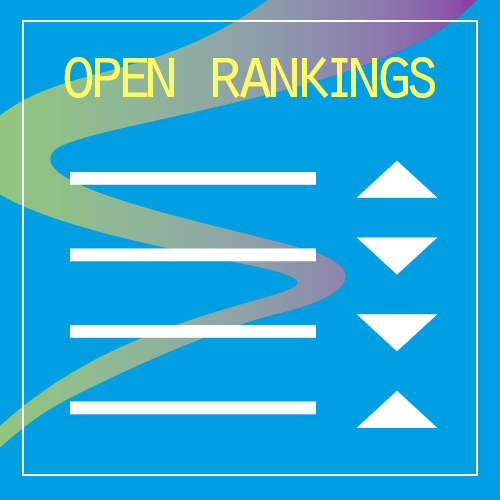 Thank you to everyone who submitted art. Please continue to do so in the future, it is so awesome. We decided to pick 3 different designs because they were so cool! 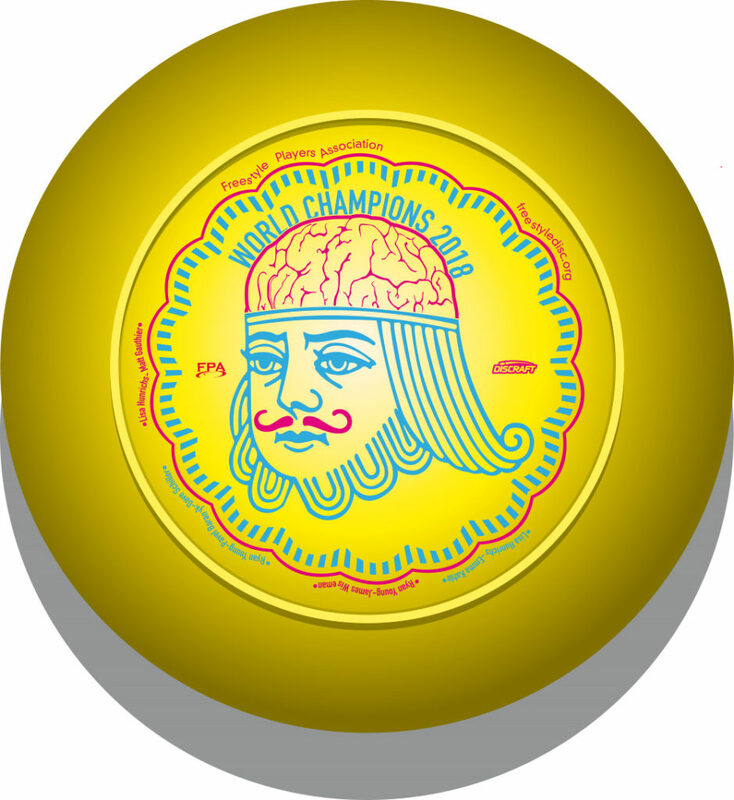 For the 2019 100 mold from Discovering The World, Raphael Legrand’s Deck of Cards King Brain was selected (if you went to Jam Britannia you know!). 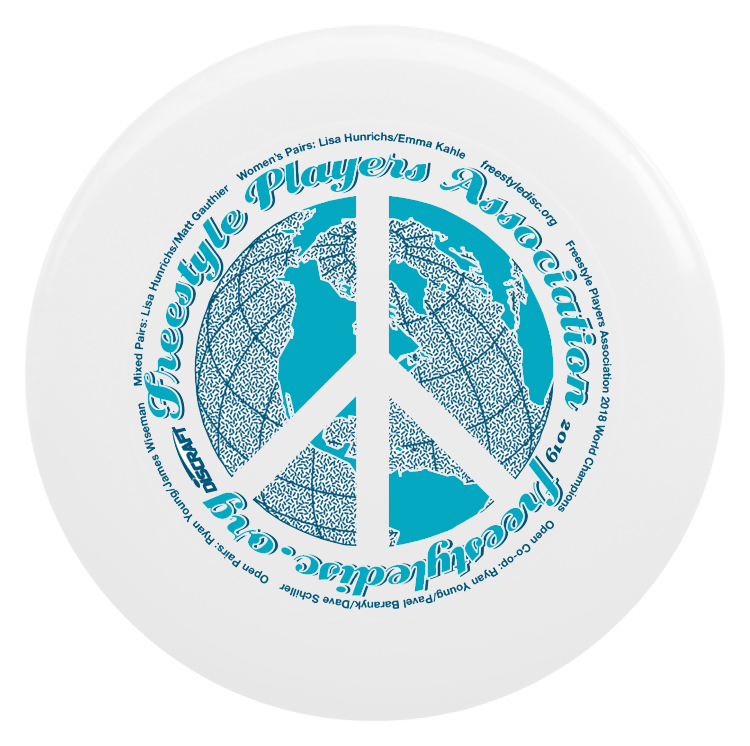 For the FPA 2019 Discraft Skystyler, David Bolyard’s World Peace design was selected! Congrats to both of you and the FPA for being the recipient of your generous creations! 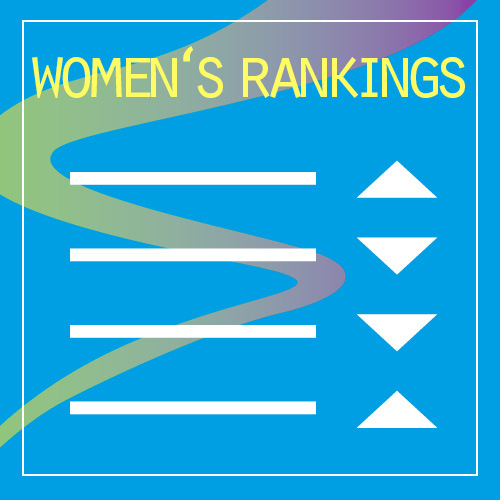 We have selected art for a potential disc run for the World Urban Games and are waiting for approval from the organizers to do so. The art is a great match for these games and it is sure to be a collectors item. 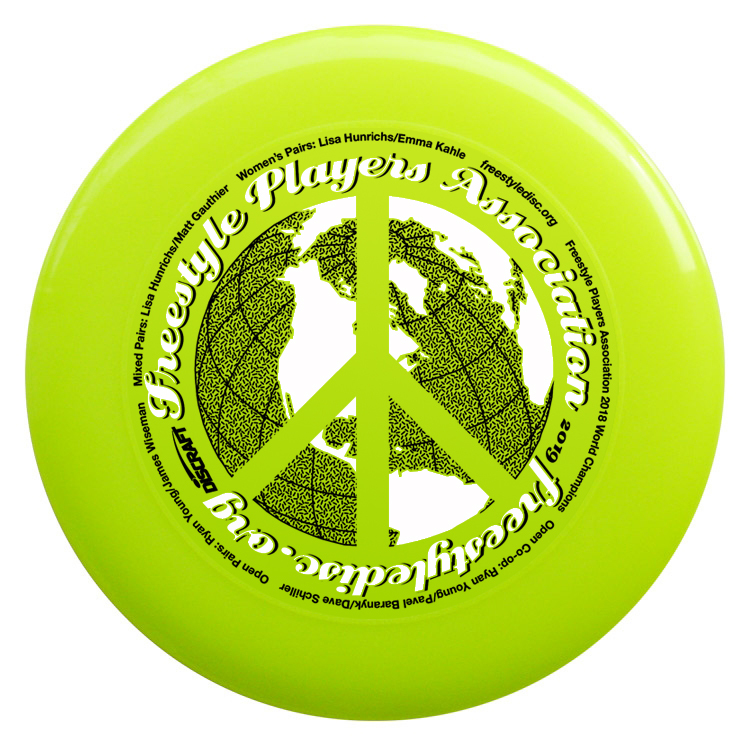 Become an FPA member and purchase these discs at a discount from Wrightlife (US) or Jakub (Europe). 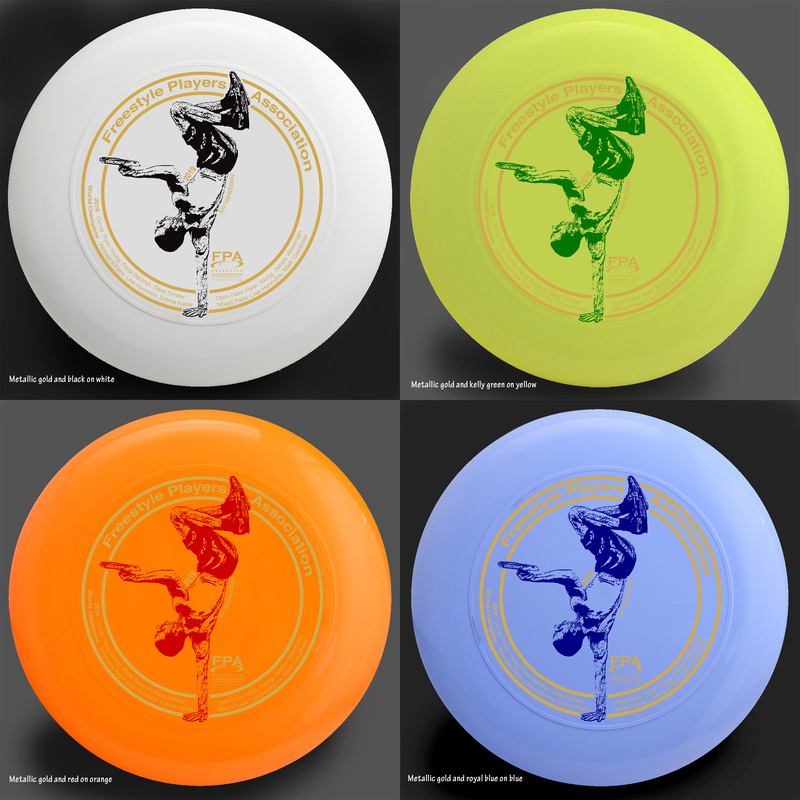 The 100 molds are currently available at The Wrightlife and the FPA 2019 Skystylers will be available by Frisbeer at both places (scheduled for production for February 4th). The World Urban Games disc will be announced and made available at a future date if approved. 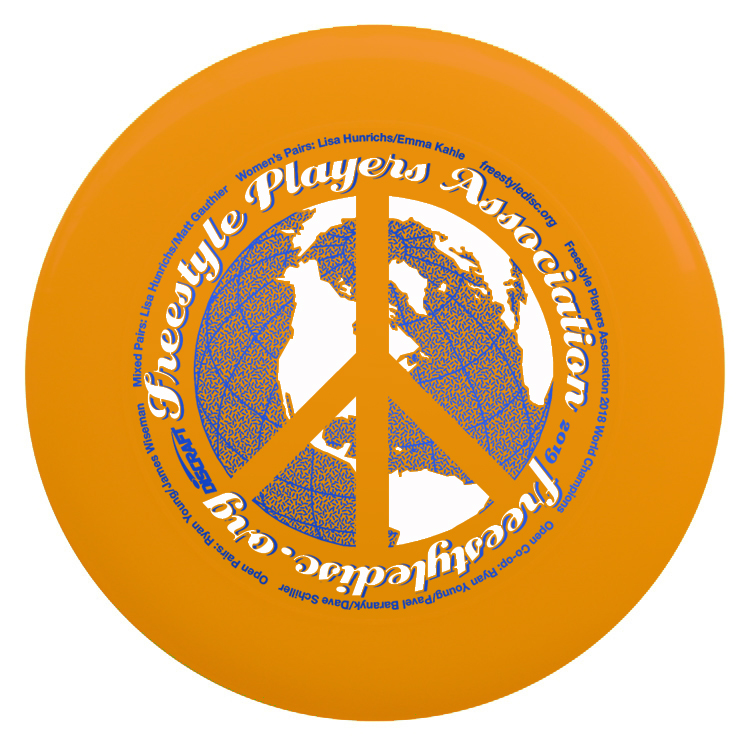 Huge thanks to Discraft for sponsoring the FPA with the Skystylers and Discovering the World for the 100-molds. Please, support those companies with purchasing their products if you have the chance.